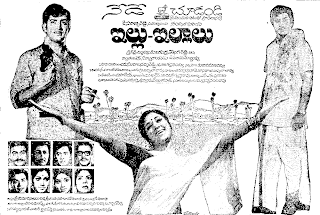 Trivia: Initially this story was written for NT Rama Rao as 'Sarada Ramudu'. 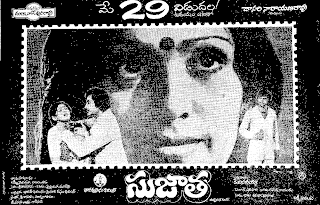 Later it was changed as 'Vooriki Upakari' and made with Chalam as hero. 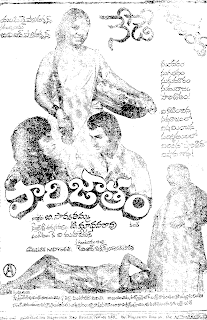 It had a 100-day run even in Andhra agitation days.